Designed to help local nature guides provide and benefit from a professional service, the publication is part of ongoing efforts to develop sustainable, nature-based tourism in and around the Oder Delta rewilding area. The guiding handbook is intended to support the development of professional guides and sustainable nature-based tourism in and around the Oder Delta rewilding area. As an integral part of our rewilding efforts across Europe, Rewilding Europe is constantly working to develop and support economic opportunities for those involved in nature-based tourism. In the north German state of Mecklenburg-Vorpommern, which encompasses the German side of the Oder Delta rewilding area, this has seen the recent publication of a guiding handbook, financed by the European Union LEADER rural development programme (LEADER area Vorpommersche Küste), with co-funding provided by Rewilding Europe. How to become a Local Guide – A Balancing Act between Nature Conservation and Guiding. 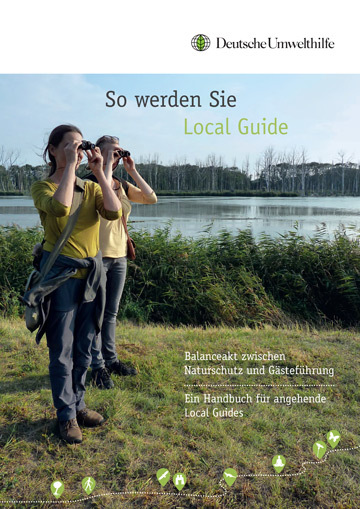 Released in August last year, the handbook is titled “So Werden Sie Local Guide – Balanceakt zwischen Naturschutz und Gästeführung” (“How to become a Local Guide – A Balancing Act between Nature Conservation and Guiding”). Interested nature guides can view the handbook online. Nature guides play a key role when it comes to balancing the demands of tourism with the need to protect wild nature. This handbook is intended to support the development of professional guides and sustainable nature-based tourism in and around the Oder Delta rewilding area, and includes tips on guided tour creation, networking and communication, recommendations for managing visitors in protected natural areas, and dos and don’ts from experienced nature guides. Located on the German-Polish border, the Oder Delta is one of the most exciting wild areas in north-central Europe, with iconic species in or near the delta area including white-tailed eagle, European beaver, European bison, elk, wolf, Atlantic sturgeon and grey seal. As rewilding efforts in the Oder Delta continue to boost wild nature and raise the profile of the rewilding area as a tourism destination, so the number of visitors is expected to increase. Delta wildlife experiences are already offered by the European Safari Company. Momentum is now building behind nature-based tourism on both the German and Polish sides of the delta. In 2016, DUH and HOP (another rewilding partner) began a “Digital Destinations” initiative to develop a user-friendly online booking and information platform through which delta visitors can book nature guides. Currently in its pilot stage, the initiative will hopefully be rolled out fully later this year. Read more about Rewilding Europe’s work in the Oder Delta here. Visit the Rewilding Oder Delta Facebook page here. 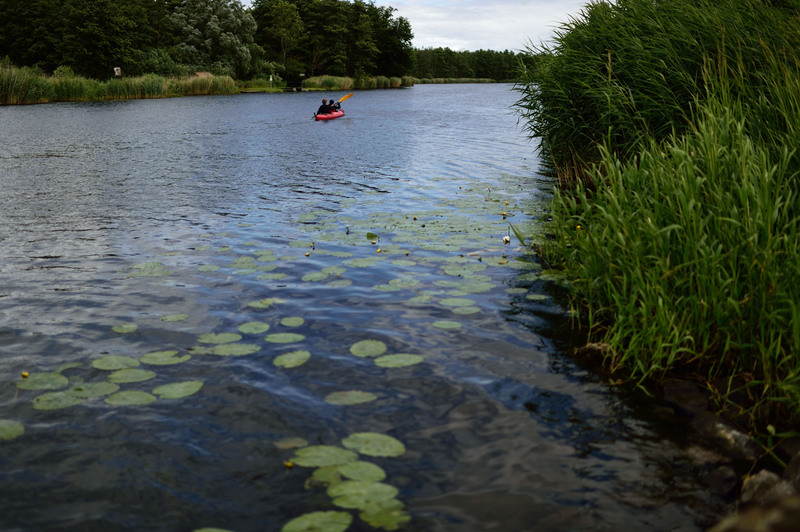 View options for exploring the Oder Delta with the European Safari Company here. Join the team of the European Safari Company!